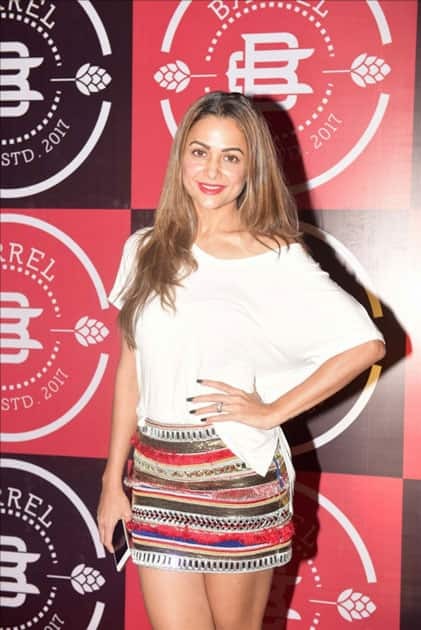 Actress Amrita Arora during the launch Party of "Barrel & Co" in Mumbai. 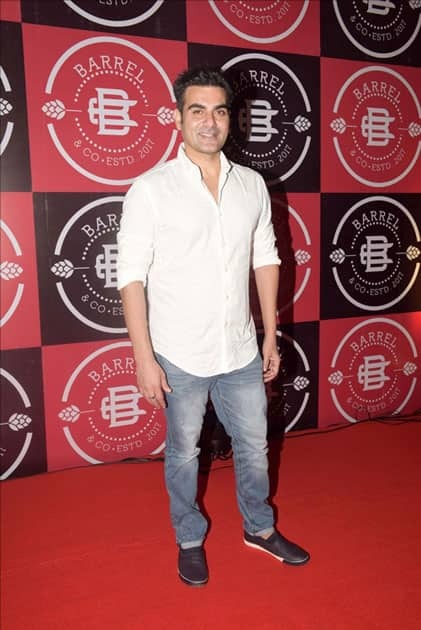 Actor Arbaaz Khan during the launch Party of "Barrel & Co" in Mumbai. Actress Karishma Tanna during the launch Party of "Barrel & Co" in Mumbai. 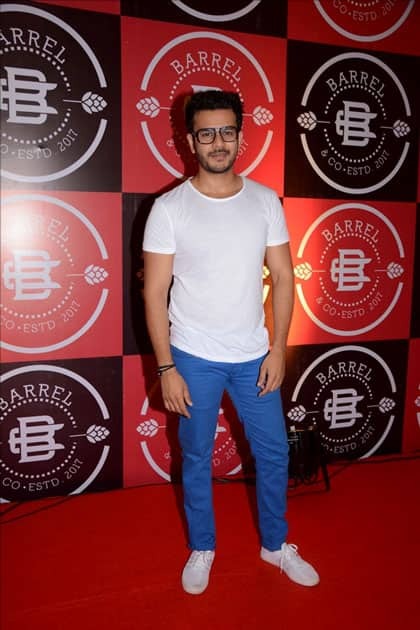 Actor Jay Soni during the launch Party of "Barrel & Co" in Mumbai. Actresses Ankita Lokhande and Rashami Desai during the launch Party of "Barrel & Co" in Mumbai. 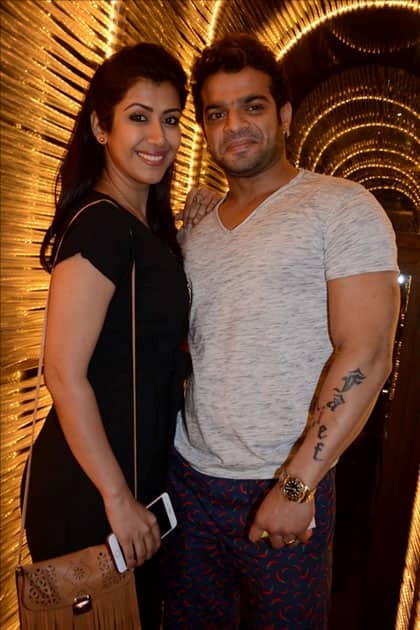 Actor Karan Patel with his wife Ankita Karan Patel during the launch Party of "Barrel & Co" in Mumbai. 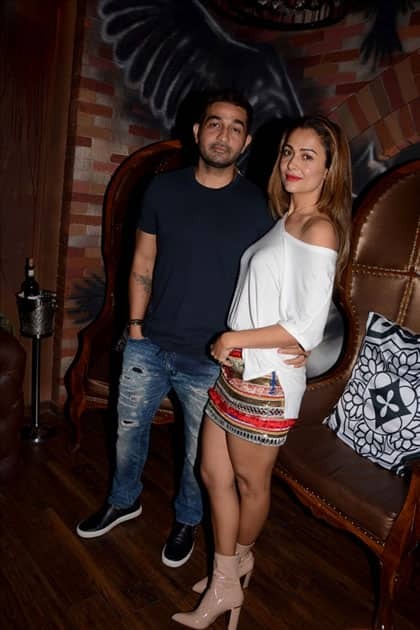 Actress Amrita Arora along with her husband Shakeel Ladak during the launch Party of "Barrel & Co" in Mumbai. 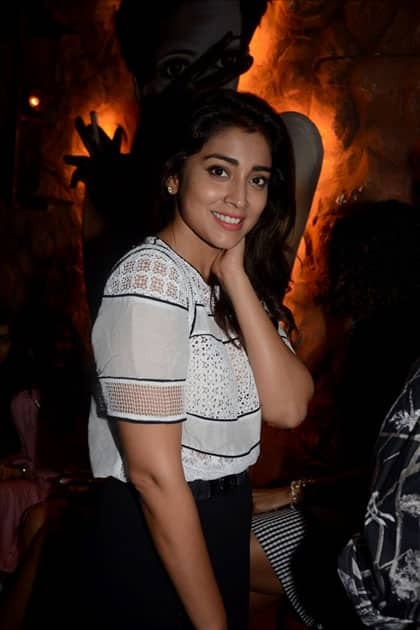 Actress Shriya Saran during the launch Party of "Barrel & Co" in Mumbai. 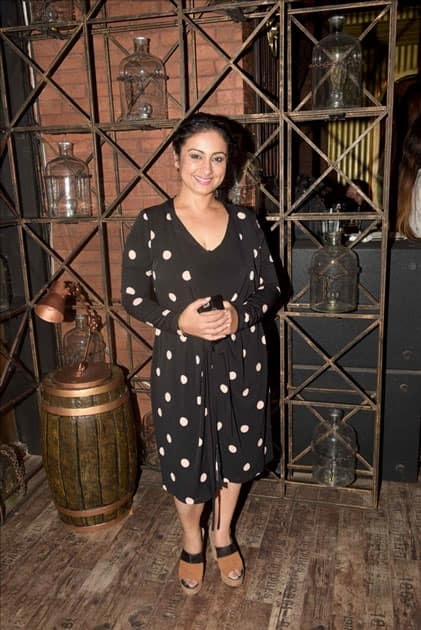 Actress Shamita Shetty during the launch Party of "Barrel & Co" in Mumbai. Actor Sudhanshu Pandey during the launch Party of "Barrel & Co" in Mumbai. 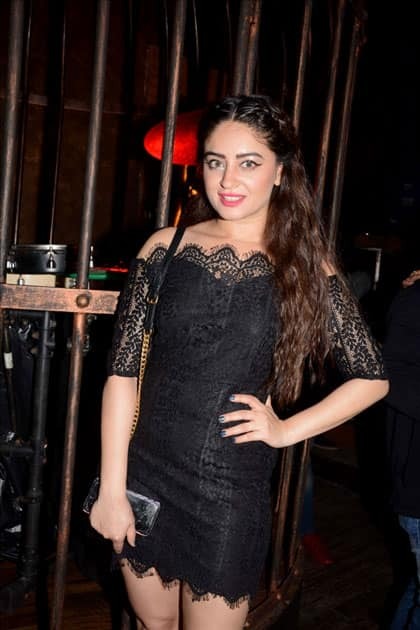 Actress Mahhi Vij during the launch Party of "Barrel & Co" in Mumbai. Actors Suyyash Rai, Ankita Lokhande and Anita Hassanandani along with his husband Rohit Reddy during the launch Party of "Barrel & Co" in Mumbai. 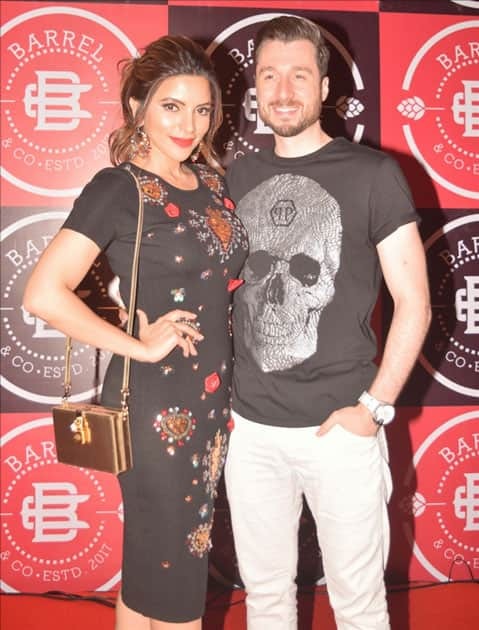 Actress Shama Sikander aand James Milliron during the launch Party of "Barrel & Co" in Mumbai. Actress Shama Sikander during the launch Party of "Barrel & Co" in Mumbai.